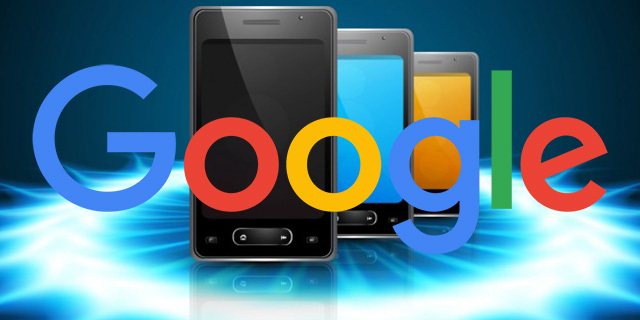 Google is still working hard at switching over to their mobile first index and we are hopeful that it will launch in 2017, but those chances don't look likely. When they do launch, it will have some impact on the overall Google link graph. Google's John Mueller said on Twitter that "some ways" the mobile-first index will "definitely" have an impact on the link graph. John added that the impact should not be felt in a "major way." @balibones @methode I some ways, definitely. In a major way, I doubt it. Again, Google is looking to launch this mobile-first index quality neutral manner and thus, you'd expect the link graph not to change all that drastically on day one.